For an investment firm that is barely a decade old, Capital Markets Elite Group has grown to be a formidable force. We really like how easy it is to use their platform along with their commission structure choices, which you can choose from based on your trading style. Capital Markets Elite Group is a leading investment and asset management firm founded in 2013. Registered as a broker dealer with the Trinidad and Tobago SEC, Capital Markets Elite Group has established itself as a result driven and customer-centric company. With a team of professional portfolio managers at hand, CME Group has helped investors around the world achieve their long term financial goals. Headquartered in Port of Spain, the firm uses available cutting edge technology that helps to analyze the markets efficiently thus providing consistent returns. As a registered broker dealer, Capital Markets Elite Group allows the trading of stocks, forex, equities and CFDs among other assets. To get started, you need to create an account. Capital Markets Elite Group has designed a 6 step process to ensure your account is set up as quickly as possible. In the next stage, you will be required to provide your home address, followed by your financial information in the third stage, tax information in the fourth stage and finally the reading of CME Group general business terms. The last stage calls for the uploading of documents for verification and thereafter, you can submit the form and await CME Group compliance officers to approve your account. 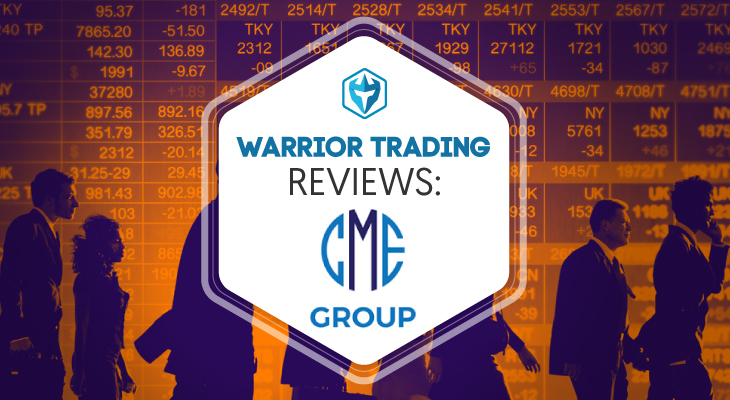 If you want to try out CME Group Trading terminal, you can do so by signing up for a free demo account. Click “Try Free Demo”, fill in your full name, email, select country of residence, mobile phone and password. Before submitting the registration form, select one of the following account types- standard or active accounts. Once your demo account is approved, Capital Markets Elite Group will make available $25,000 in virtual money for you to trade with. Now you can test the many features of Capital Markets Elite Group trading terminal as well as try your own strategies. The Capital Markets Elite Group has built a market-maker traders elite terminal that enables investors, traders and institutions to trade multiple assets such as options, forex, stocks, futures, mutual funds and bonds. From your account,you can access over 100 markets in 24 countries around the world. Classic is designed to provide quick click order entry via bid and ask prices. 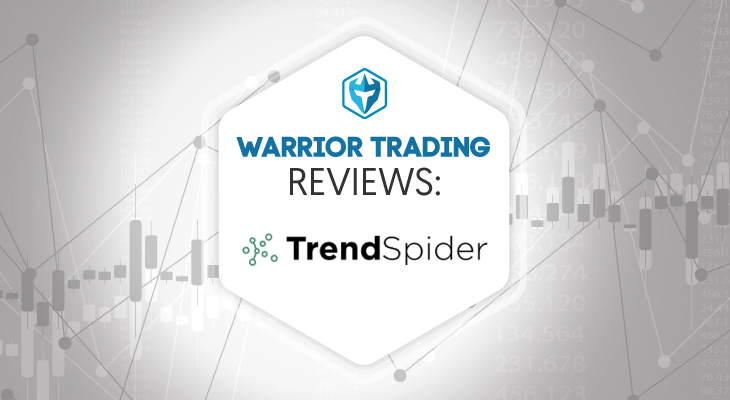 This version is available to investors and traders in need of advanced algorithms and tools. When it comes to Mosaic, traders, institutions and investors have access to an intuitive trading terminal that provides quick and easy access to assets as well as comprehensive trading. 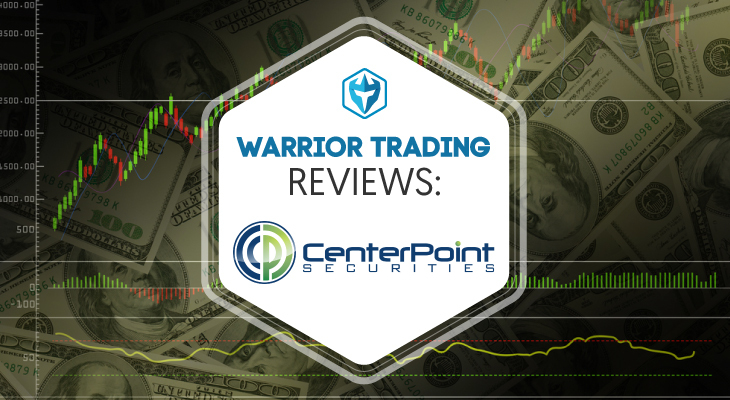 They also have access to other features such as stock watch list, charting tools, order management and portfolio tools in a single workspace which can be customized. Users can view real time streaming market news which can be filtered by subject and also create attached orders within the orders panel. This includes stop limit, One Cancels Other, FX order, bracket and even pair hedging orders. Lines, gradients and bars can be added to Market Scanners making it easy to spot patterns and trends. Investment Strategies is a service offered by Capital Markets Elite Group that enables you to be guided by investors and professional analysts with extensive experience. Basically, you get to take advantage of strategies developed by experts thus being able to make the right decisions when trading. These strategies are designed to provide you with higher returns by either going long or short. As a result, you will get to build and grow your portfolio. What you ought to know is that this service is available only to investors with a high risk appetite. CME Group offers an Exchange Traded Funds tactical asset allocation model to provide investors with a wide range of balanced and growth oriented portfolios. Investors stand to benefit from minimized asset correlation, low volatility and broad diversification when they select Managed Portfolios. Using a smarter approach to investing referred to as Modern Portfolio Theory, investors are assured of the best investments for their portfolio. Through managed portfolios, investors will get to work with a financial advisor who will aid in matching the investors risk tolerance and goals to a portfolio that is perfect for them. They (investors) will benefit from ongoing rebalancing and monitoring of their investments 24 hours a day, 7 day a week. In addition, investors can access their accounts online or via CME Group Managed portfolios app while on the go. With this option, they have the opportunity of adjusting their contribution, tracking their investments and even updating their timeline. You can now invest in yourself by learning from industry experts, professional traders and investors with extensive experience thanks to Capital Markets Elite Group Academy. 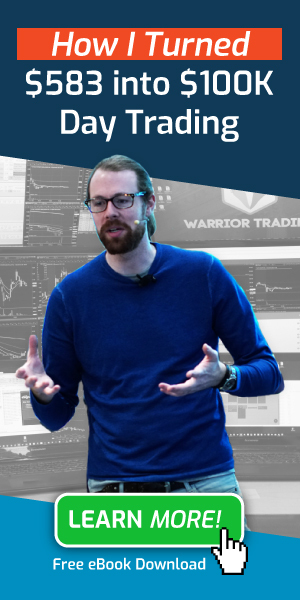 The firm has designed and made available stock trading webinars where you can learn from industry experts as they share insights on global markets and the different opportunities of profiting from trading. You will also get to learn how to identify profitable stocks, how to analyze stock performance so as to take advantage of the market and how to stay up to date with market news to improve your investment strategies. The Capital Markets Elite Group Academy also hosts an archive section with past webinars which means, users can have access to important investment webinars they missed. Capital Markets Elite Group has a comprehensive pricing structure that is competitive and designed to ensure that traders, investors and institutions get maximum value for their money. What you ought to know is that Capital Markets Elite Group has no hidden fees. Transparent volume tiered – users get to enjoy low broker commission. The rates decrease according to trading volume, clearing and exchange fees. If a rebate is provided, the savings are passed on to the user. Active –Withdrawal via Wire – $60, Margin Call Fee – $25 and Inactivity fee – $50/quarter. Traders Elite Terminal priced at $25/month. Users have access to the stock scanner, Equity Level 1 streaming, charting, watch list, option chains and online trade history among others. The software fee can be waived for clients generating $250+ in monthly commissions. 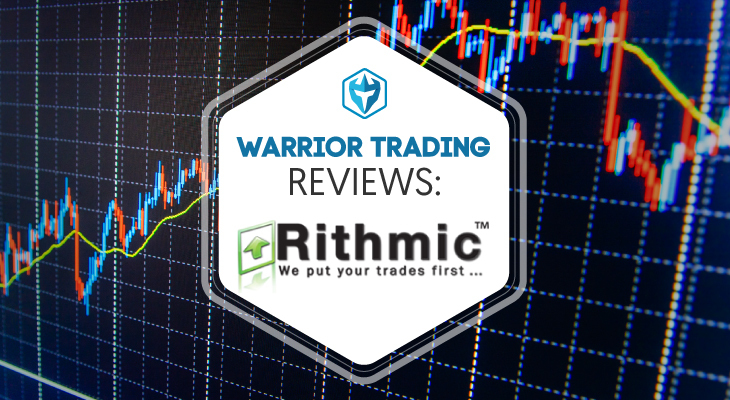 Traders Elite Pro Level II priced at $115/month. 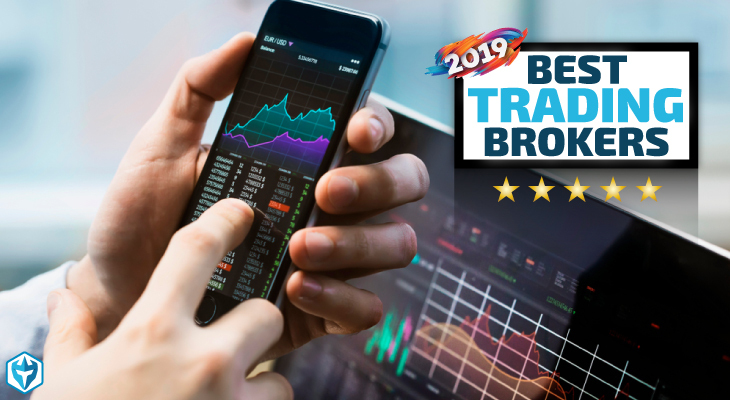 Users have access to advanced chart studies, multi account access, hot key trading, multiple direct access ECNA, news headline and Equity Level 2 streaming among others. The software fee can also waived for clients generating $650+ in monthly commissions. For an investment firm that is barely a decade old, Capital Markets Elite Group has grown to be a formidable force. With its robust trading platform, traders, investors and institutions can take advantage of the markets and profit. In addition, users can access over 100 markets from a single account and monitor their investments while on the go thanks to Capital Markets Elite Group Managed Portfolio app. The biggest advantage of CME Group aside from providing access to 100 markets in 24 countries and access to state of the art trading terminal is that the investment firm is open to global users. Overall, Capital Markets Elite Group is a great option for hands off and self directed traders and investors. 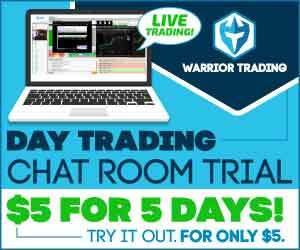 Make sure to check out the exclusive rebate on commissions you get when you purchase a Warrior Trading course!